Club Vanilla is located in downtown area of Belgrade. Certainly, one of the most interesting details is that club Vanilla is one of rare clubs in Belgrade that has never changed its name. Actually, since opening, way back in 2006, club Vanilla has same name. At the entrance of club, you can notice that a lot of effort and resources has been invested in every detail. Sophisticated interior and guests that fit this unique place makes club Vanilla an excellent choice. Here, you can experience the best nightlife. Interior prevail black and gold colors, there are plenty of bar tables and the most interesting thing are leather booths that can accommodate 15 to 20 persons. Club is equipped with professional surround system and lightning. Club is designed so there is no bad place to be. Whether you are at the bar table, high seating ot booth you are always in center of attention which makes your time spent here unforgettable. In club Vanilla you can often ran into famous people from movie, music, sport, managers and owners of large companies, as well as other successful people from other public area. 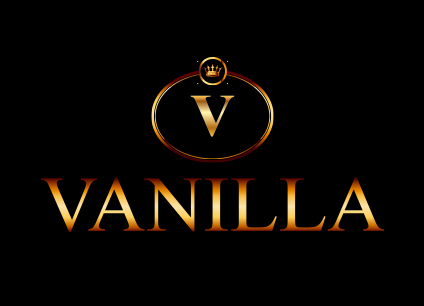 Live performances of big names from music are characteristic for club Vanilla. Three days a week with experienced performers live no one indifferent. Average Age is 21+ for boys and 18+ for girls.